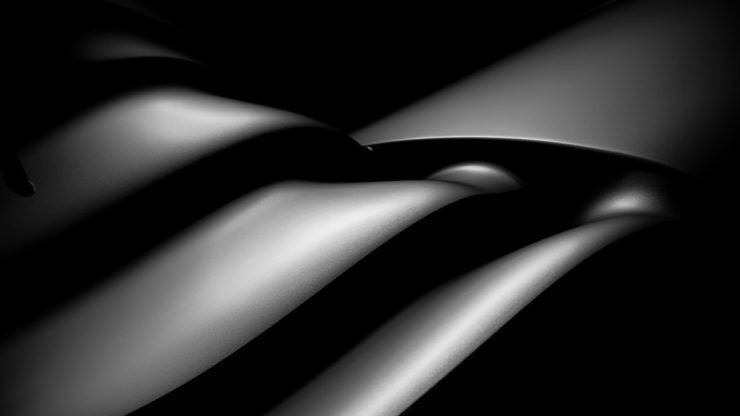 Polyphony Digital has dropped a bombshell today, sharing first teaser images of the Mercedes AMG F1 W08 Formula One car that is on its way to Gran Turismo Sport! 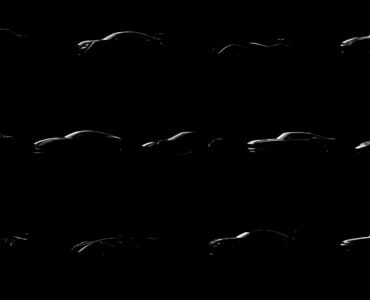 Remember the Gran Turismo Sport July update teaser image released a few days ago? Turns out a real bombshell was hiding in there as July 30’s update will bring the current Mercedes Benz AMG F1 W08 championship-winning F1 car to Gran Turismo Sport. 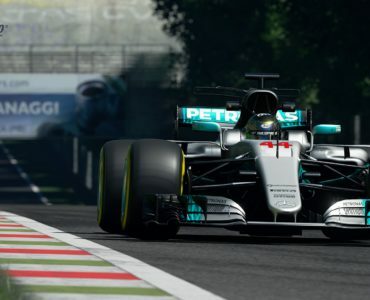 Driven by World Champion Lewis Hamilton and Valtteri Bottas, the Mercedes Benz AMG F1 W08 in Gran Turismo Sport will mark the first time a current-gen Formula One car is included in the GT franchise since 2010, it will also be the first Hybrid-gen F1 car to be included in the game. 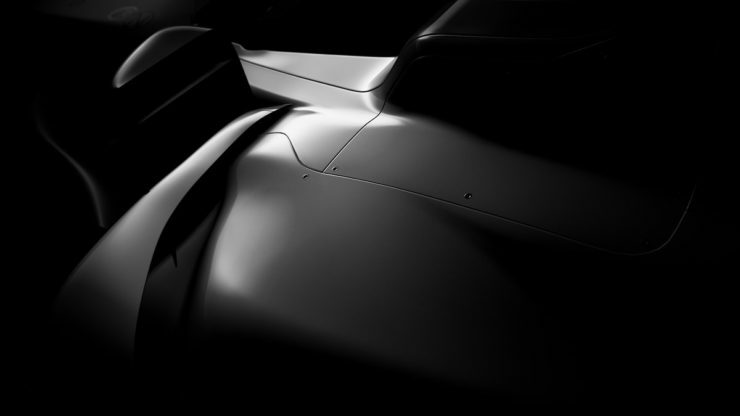 Players can probably expect fairly accurate handling virtual version of the car in GT Sport given Lewis Hamilton’s pretty close involvement with the franchise, Hamilton even sat down for an extensive video-taped hotlap session with Kaz earlier this year. 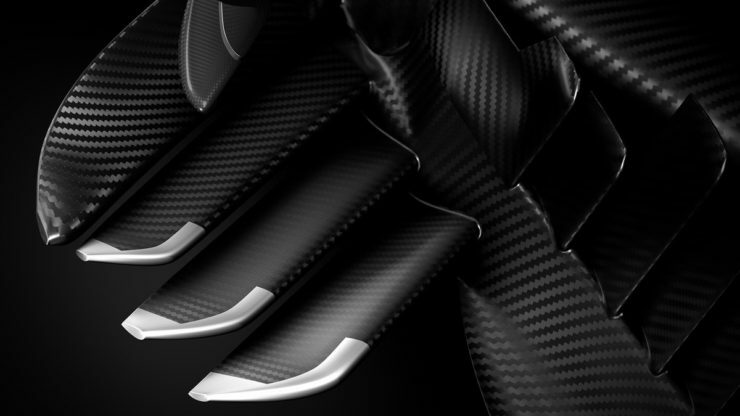 The Mercedes Benz AMG F1 W08 in Gran Turismo Sport will become available on July 30, Gran Turismo Sport can be ordered here. 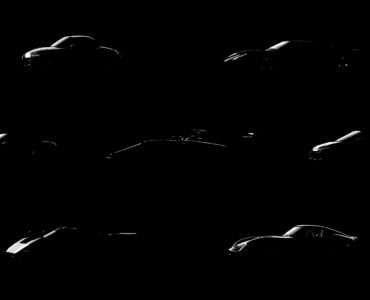 A New Gran Turismo Sport Update Add Seven Cars – Can You Identify Them? 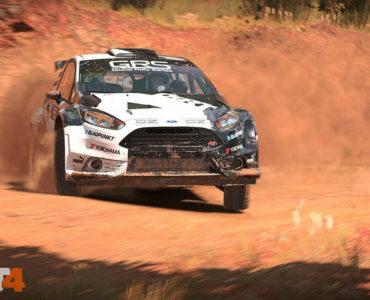 Sim Sale: Get DIRTy For Less!